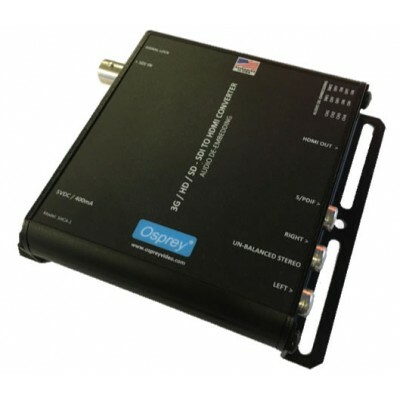 Osprey SHCA-1 is a non-scaling SDI to HDMI Converter with Automatic Input Detection. 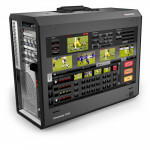 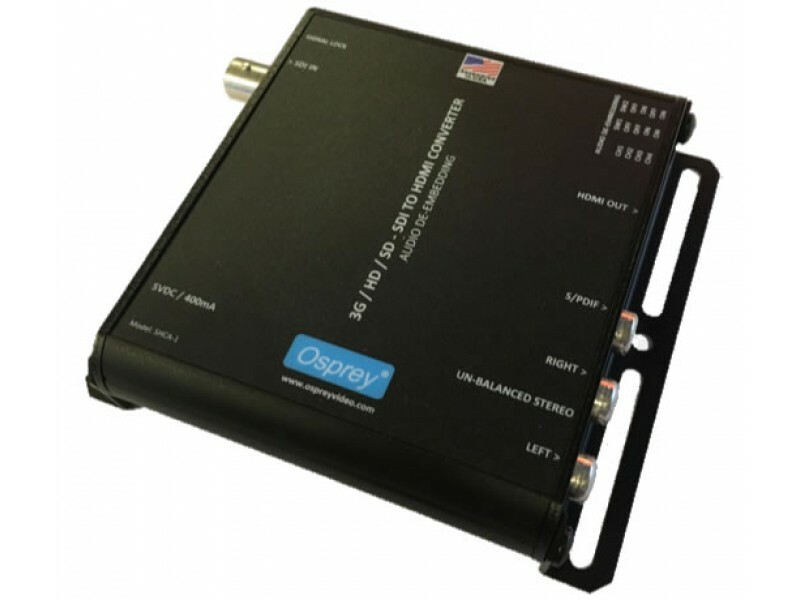 Osprey 97-21211 SHCA-1 will accept any single link SDI input up to 3G and passes it to an HDMI 1.4 Output while preserving four channels of Embedded Audio. 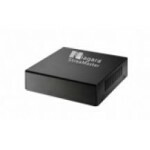 As an added feature the SHCA-1 can de-embed one Stereo Pair of unbalanced or S/PDIF Audio Powered by USB via a locking connector the SHCA-1 is perfect for streaming workflows.